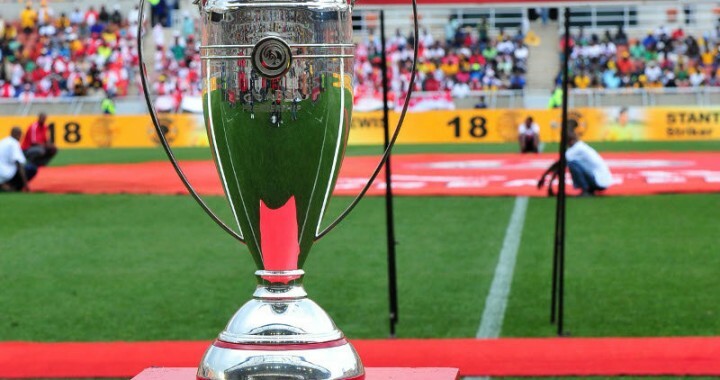 iDiski - Soccer Blog and Football News PSL news Mabunda and Kekana Or Teko Modise and Hlompo Kekana? Mabunda and Kekana Or Teko Modise and Hlompo Kekana? 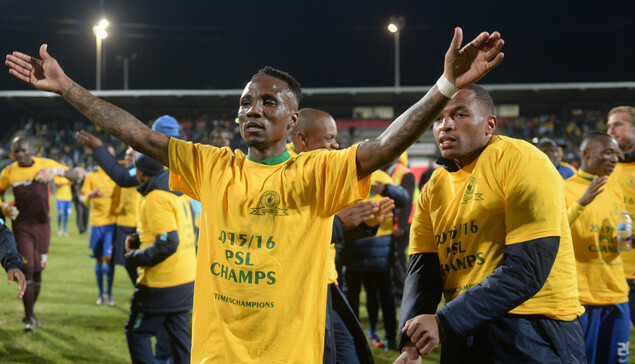 Some of Mamelodi Sundowns want to see Teko Modise in the starting line-up while other fans believe that he should give other players a chance saying his time at Mamelodi Sundowns has come to an end because of his age. Some believe that the combination of Tiyane Mabunda and Hlompo Kekana doesn't have the fire power. Who should be benched between the three? Teko modise vs Hlompo Kekana or Hlompo Kekana vs Tiyane Mabunda or Tiyane Mabunda vs Teko Modise but I don't see Pitso Mosimane benching Hlompo Kekana its either he bench Teko Modise or Tiyane Mabunda. Its a tough decision for coach Pitso Mosimane to make but I think Teko Modise deserves a chance too. Its a tough decision for coach Pitso Mosimane to make but I think Teko Modise deserves a chance too.